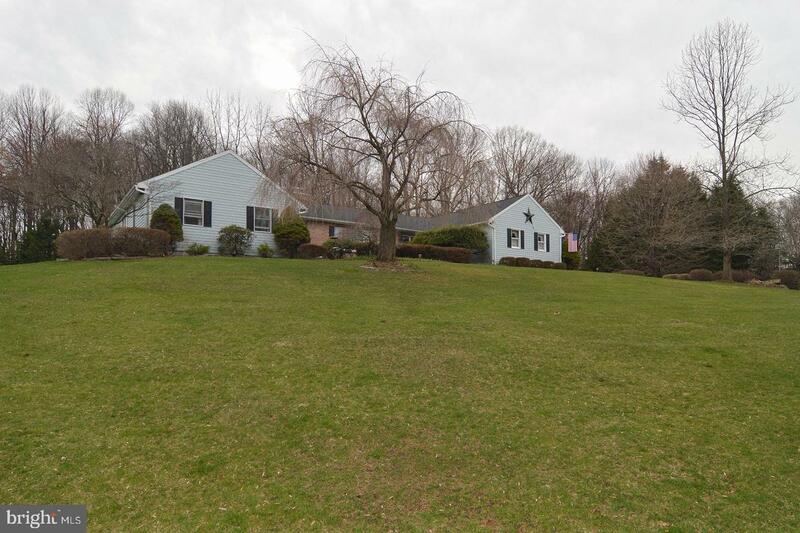 With peaceful, natural surroundings in the Oley School District and located on a 2.34 acre cul de sac lot, this move-in ready home is one you don`t want to miss! 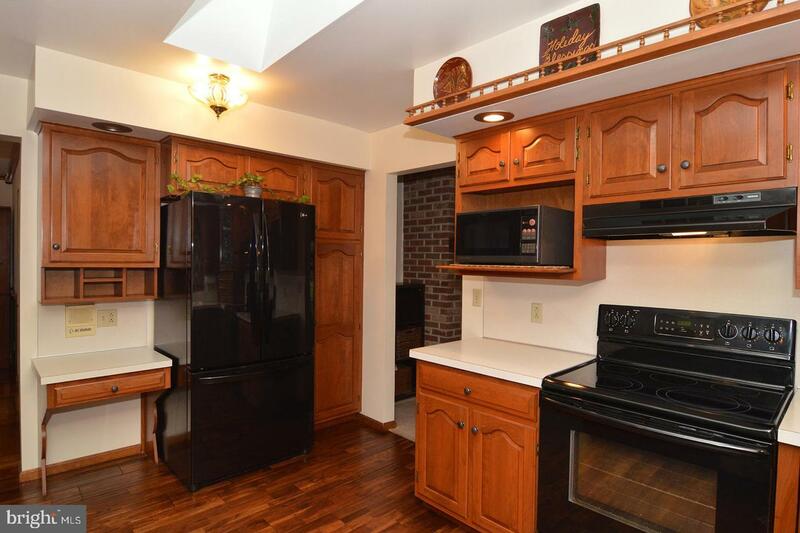 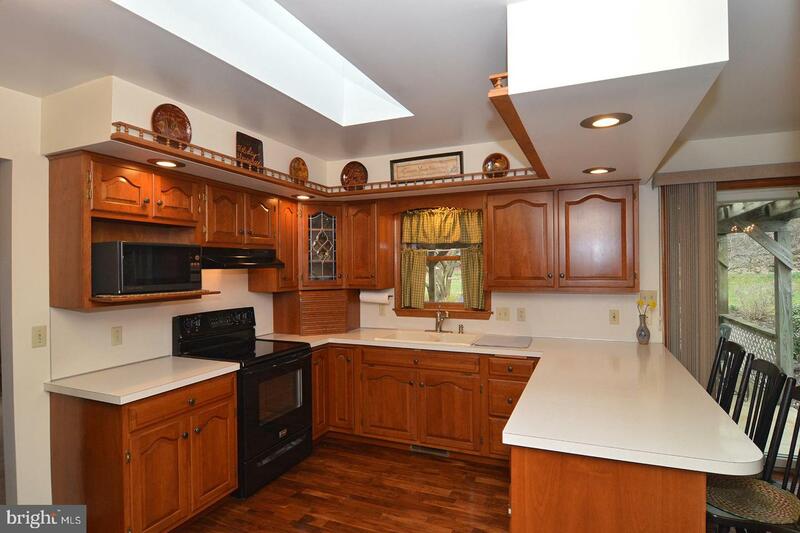 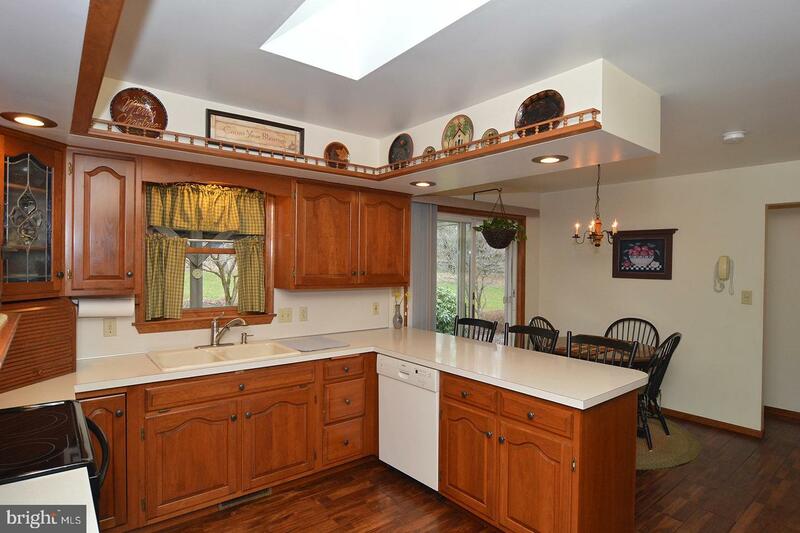 All on one level, this ranch home, with a 3 year old roof, features a wonderful 30 handle cherry kitchen with hardwood floors, double sink and modern appliances. 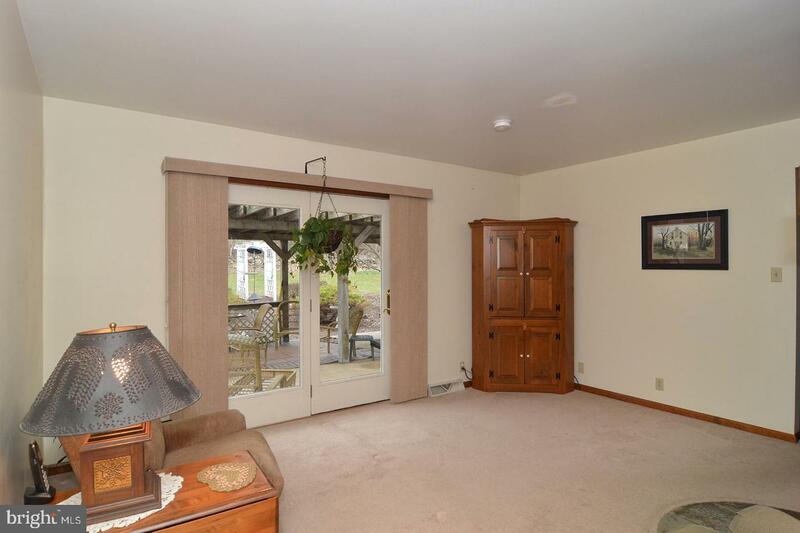 Sliding glass doors provide easy access to the 32`x 22`Covered Patio. 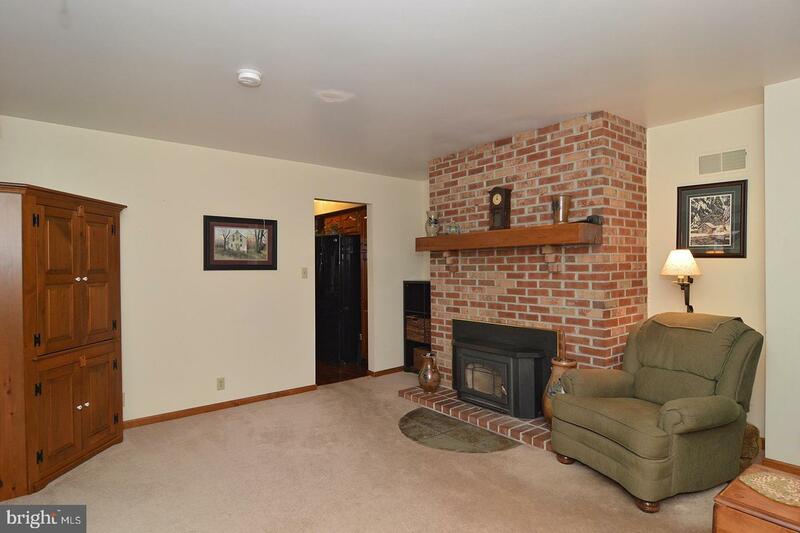 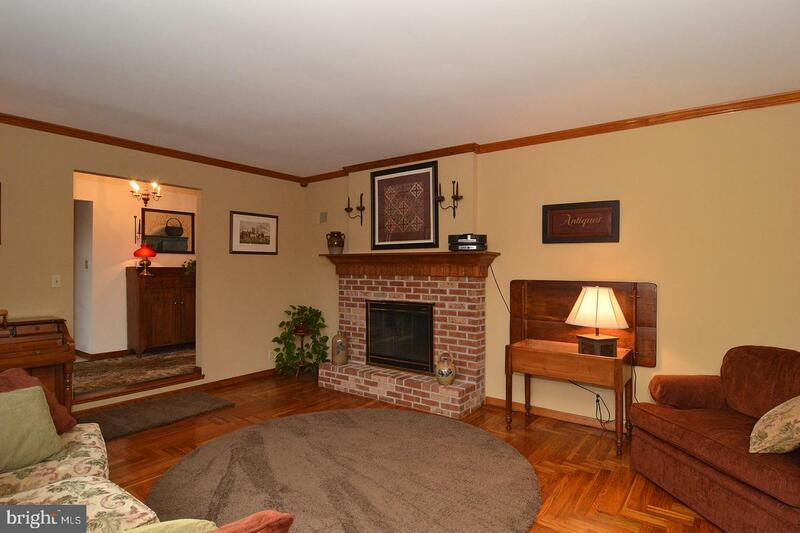 Enjoy the warmth of the dual access fireplace with it`s raised hearth in the living room and the recently added wood burning insert in the adjacent family room. 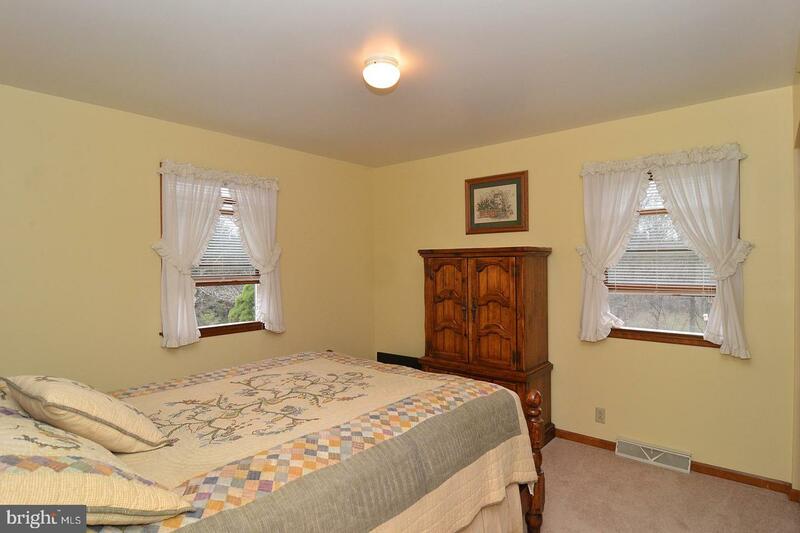 The insert is highly efficient and helps keep heating costs to a minimum! 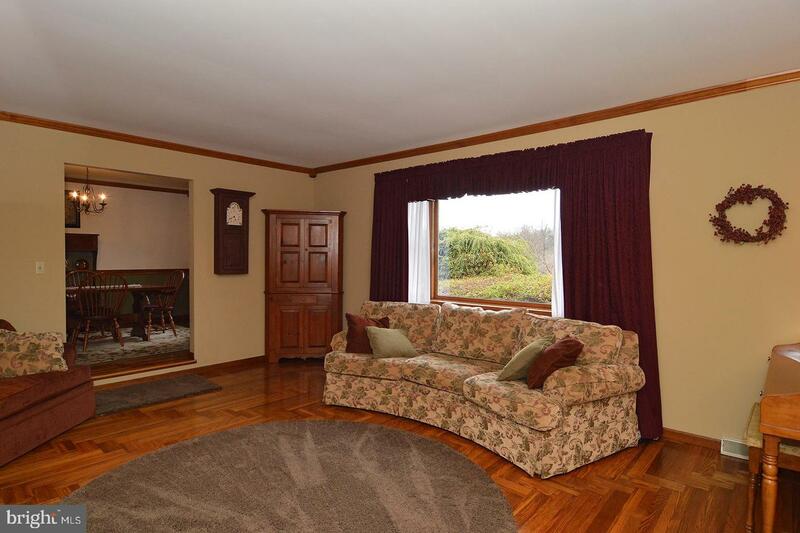 The living room, family room and the traditional dining room are all enriched with crown molding and beautifully designed hardwood floors. 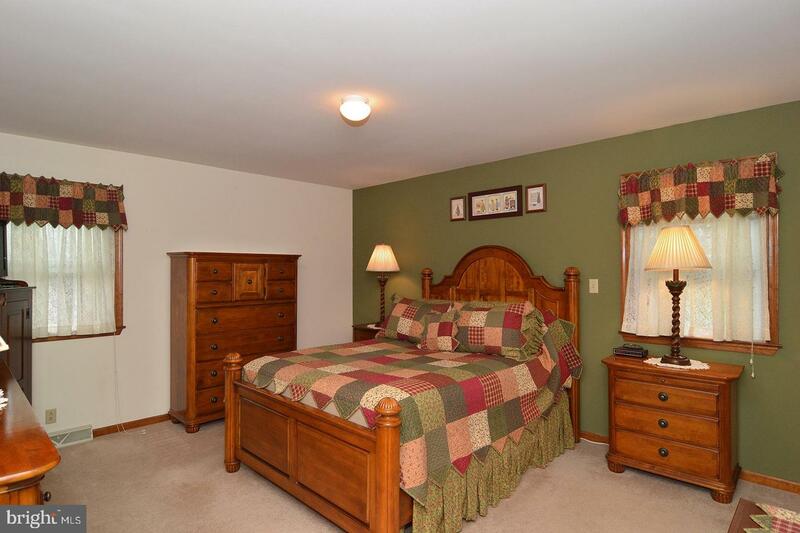 Access to the bedroom wing is to the left of the entrance foyer and down a short hallway. 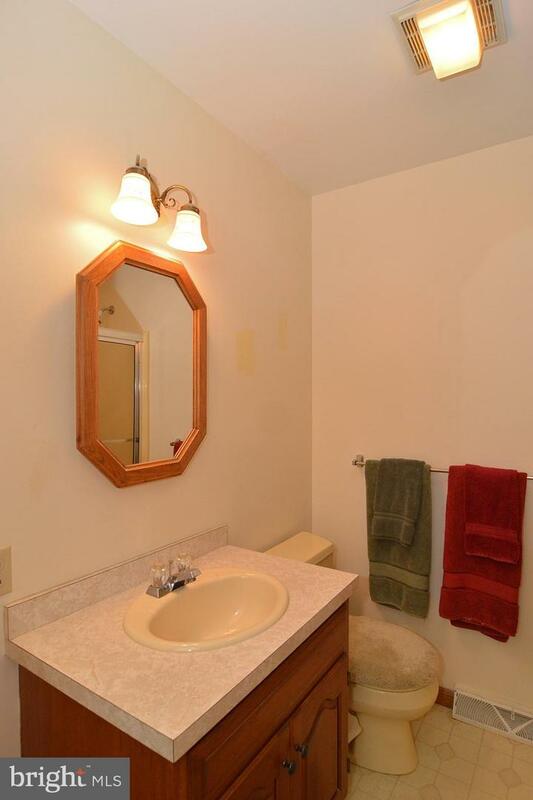 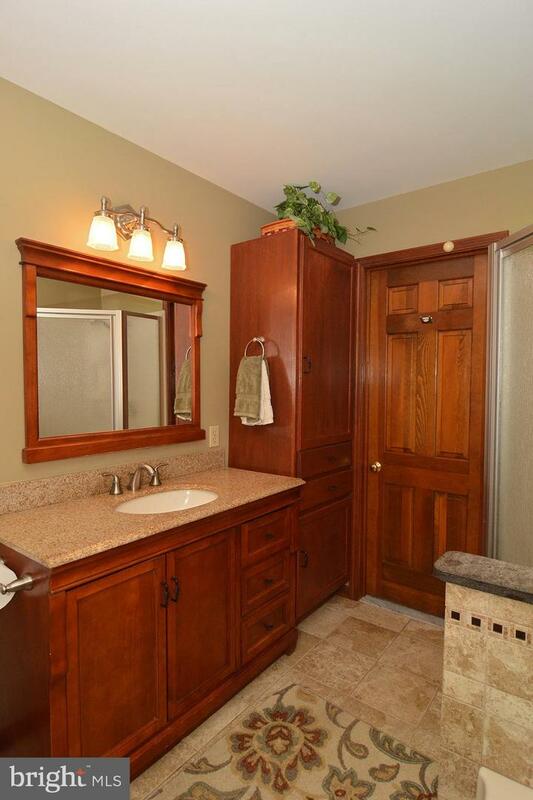 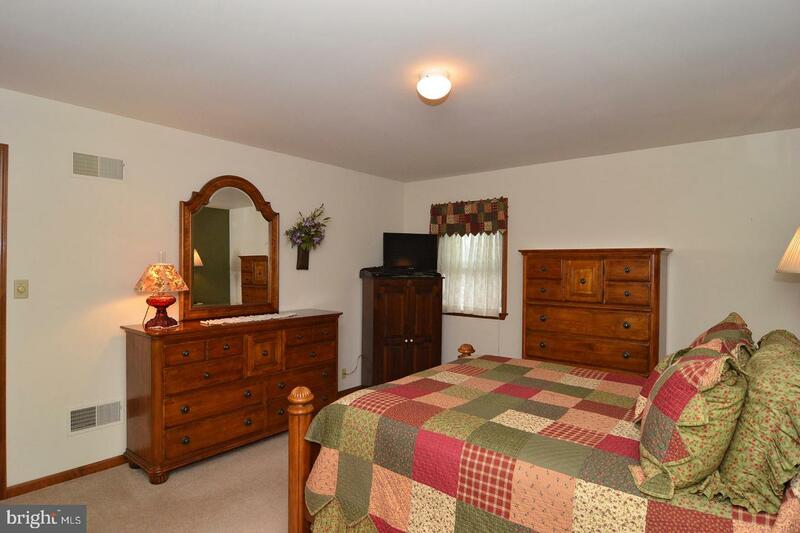 In the master bedroom suite you will enjoy the walk-in closet and the totally remodeled master bath with extensive tile work, soaking tub, separate shower and granite topped vanity. 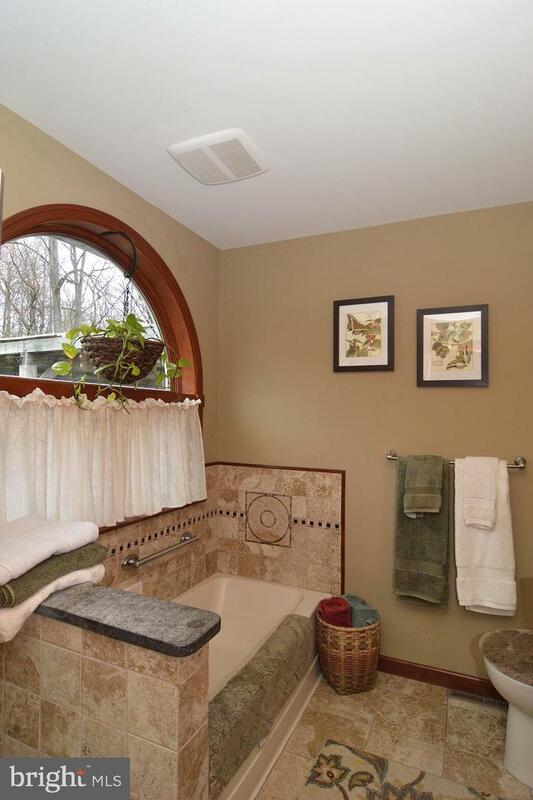 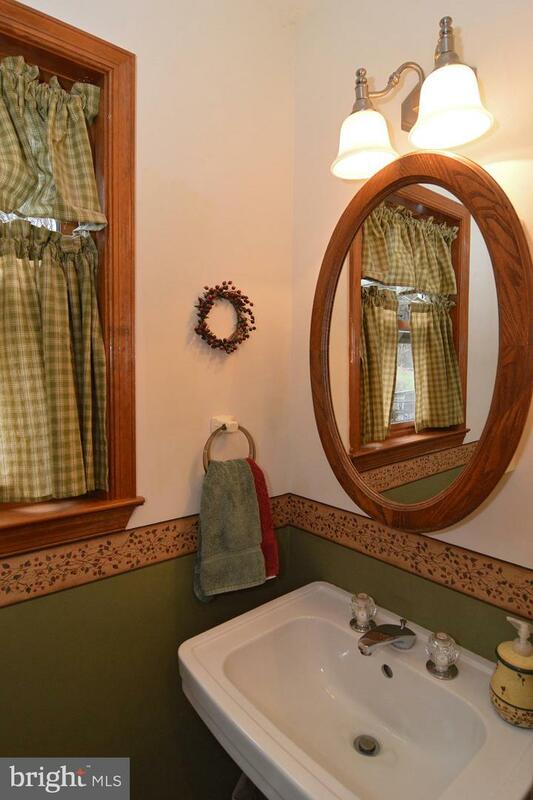 The classic half round window above the tub allows plenty of natural light. 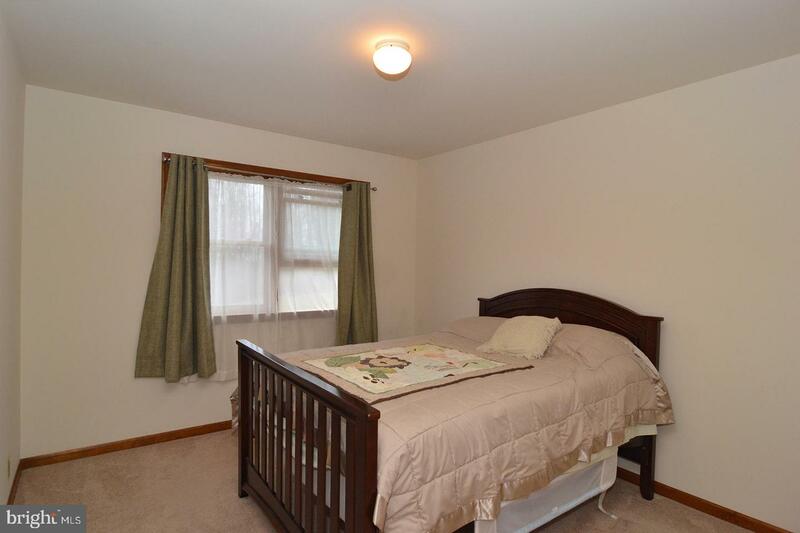 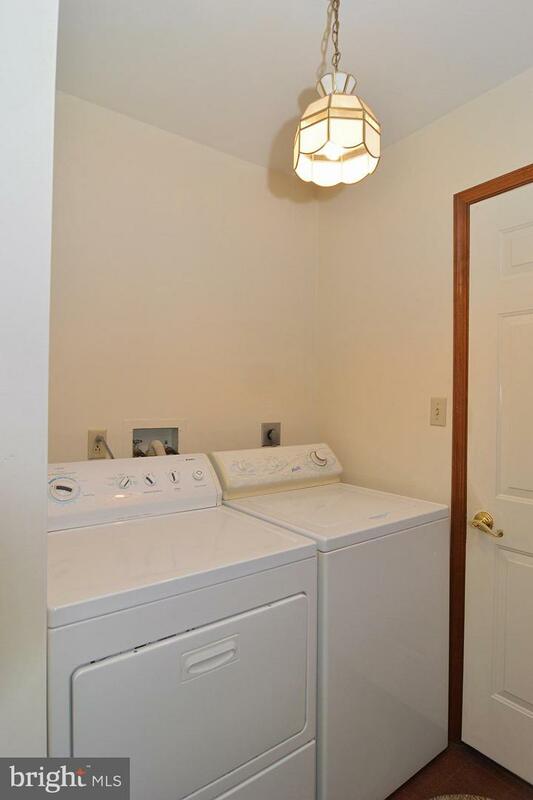 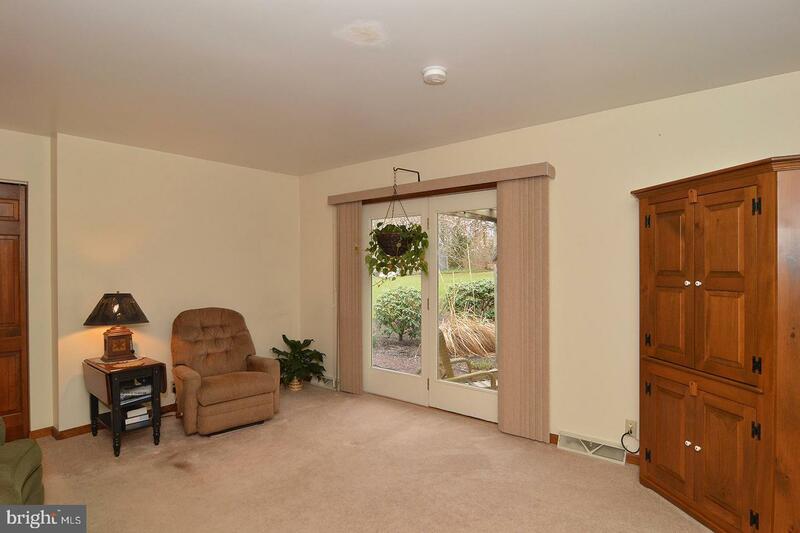 Bedrooms 2,3,& 4 all have w/w carpet and ample closet space. 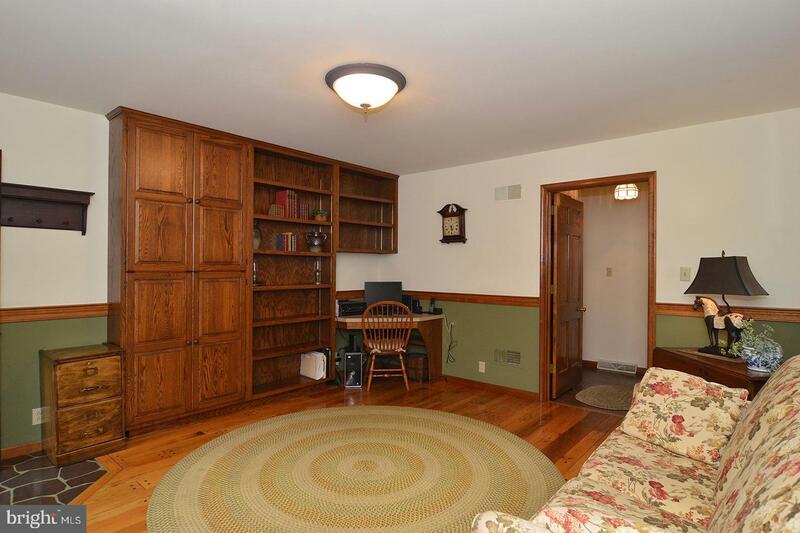 A laundry room, powder room, and a spacious office, with pegged flooring, and built-in cabinets complete the main floor living area. 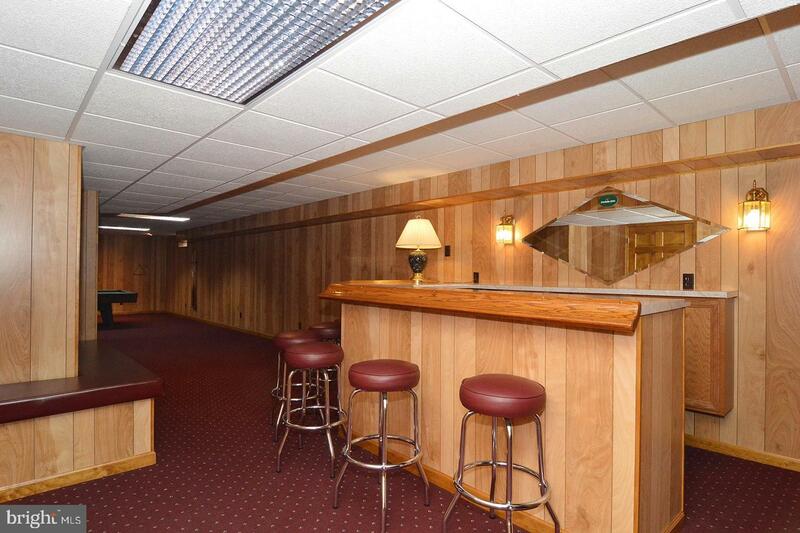 The lower level is finished and adds an additional 900 S F of recreational living space. 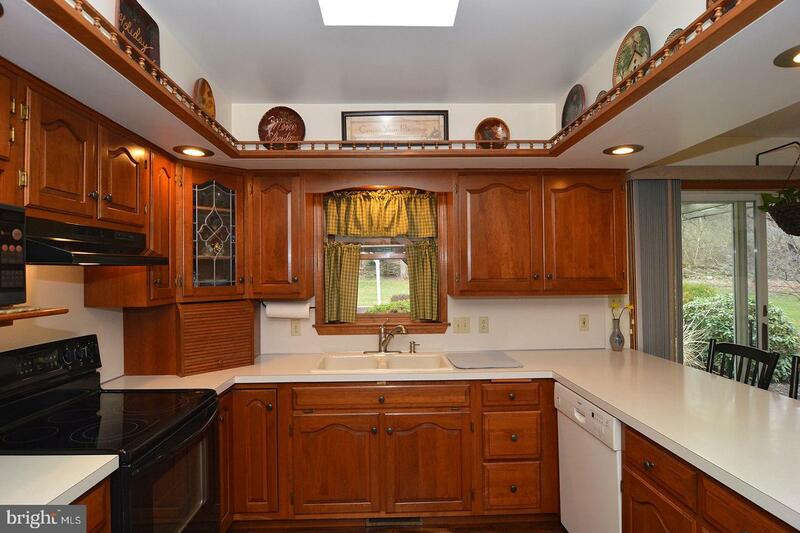 The bar area has a sink, a built-in refrigerator and seats seven. 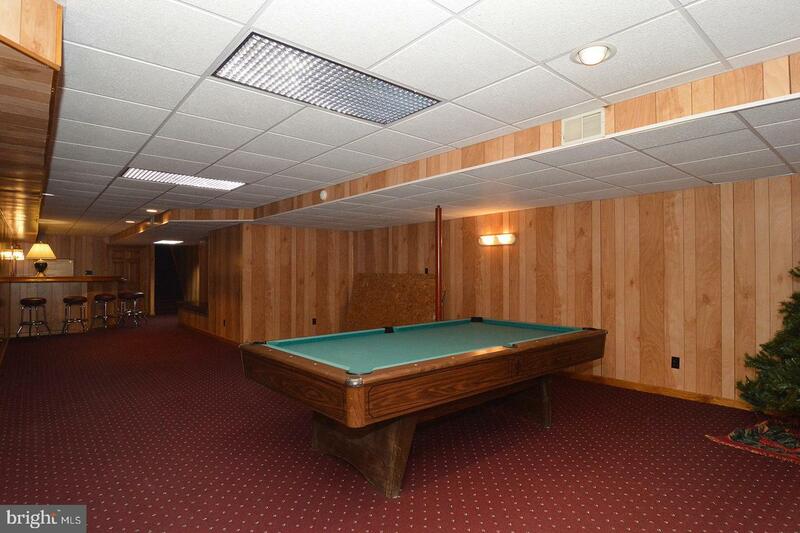 The adjacent area provides space for a pool table (not included), gaming and video enjoyment. 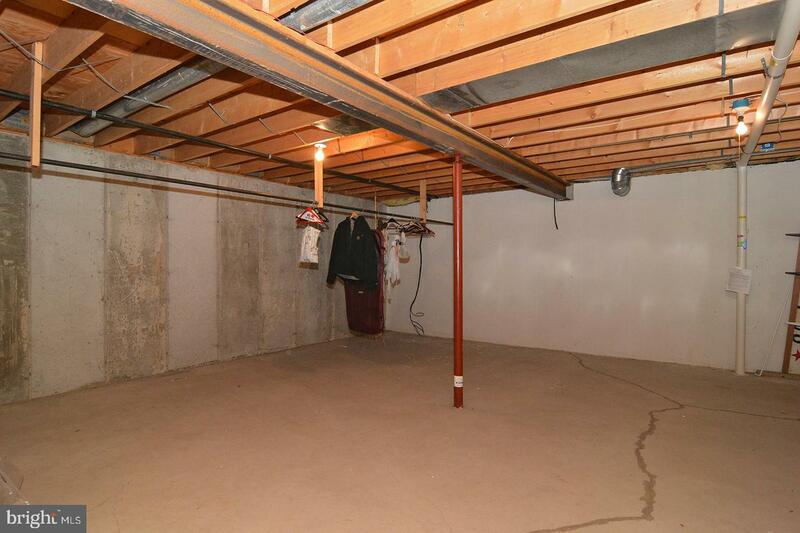 There are two other utility/storage areas, one with outside access. 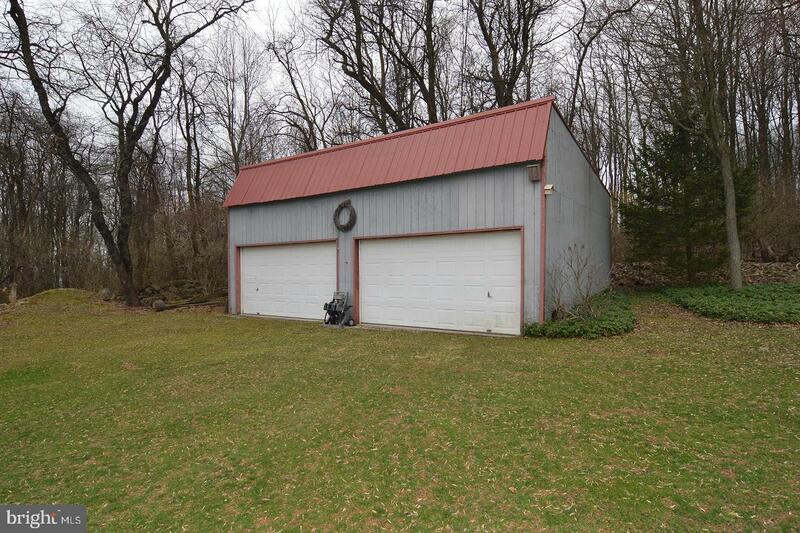 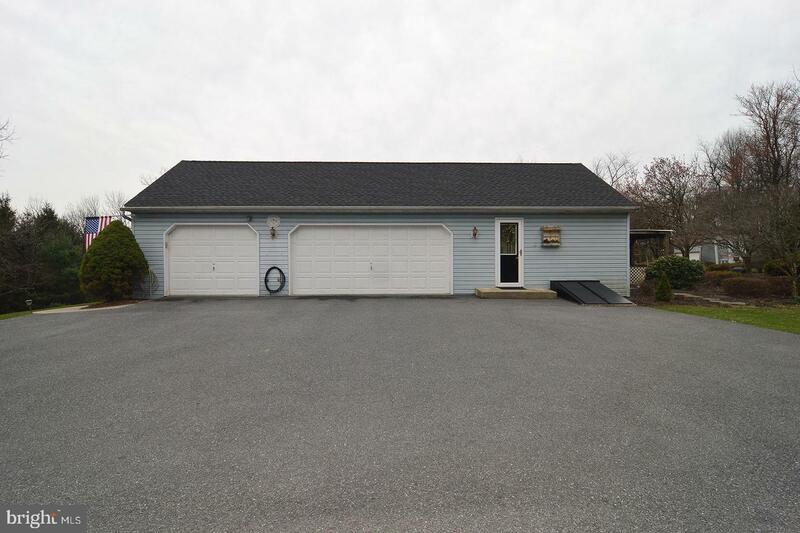 For the car enthusiast, hobbyist or sportsman there is a side entry 3 car garage, as well as a separate detached garage that can store an additional 4 cars. 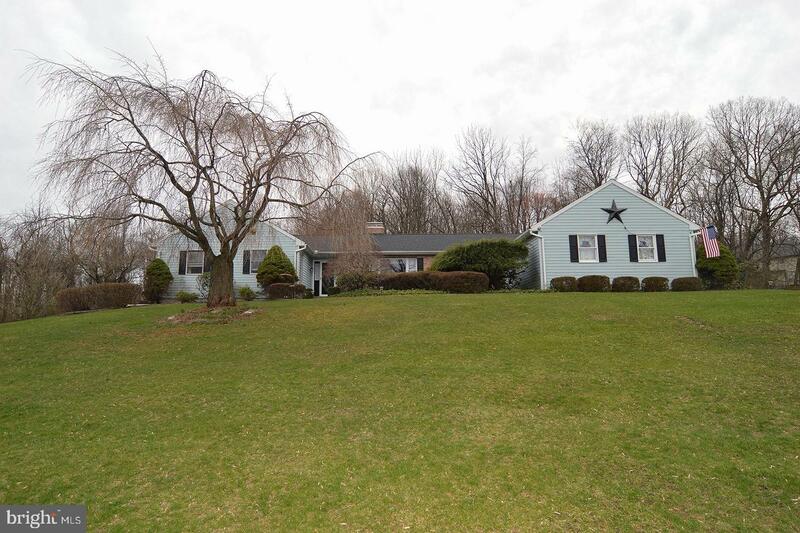 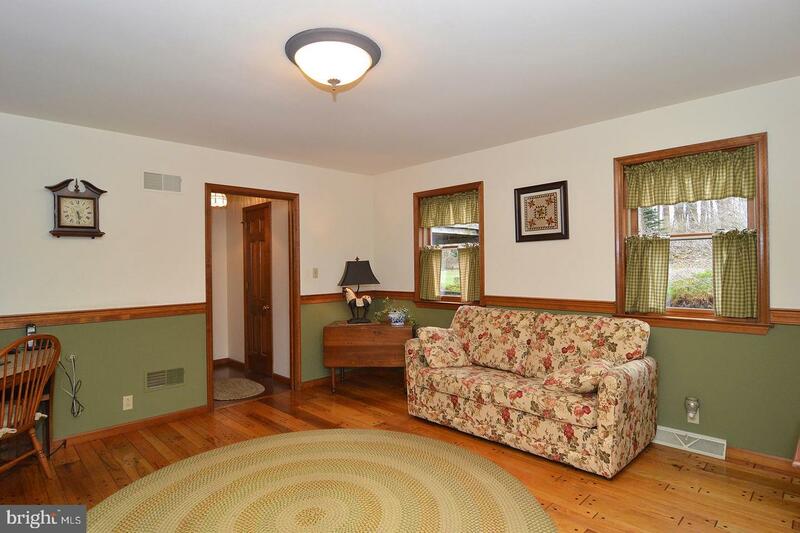 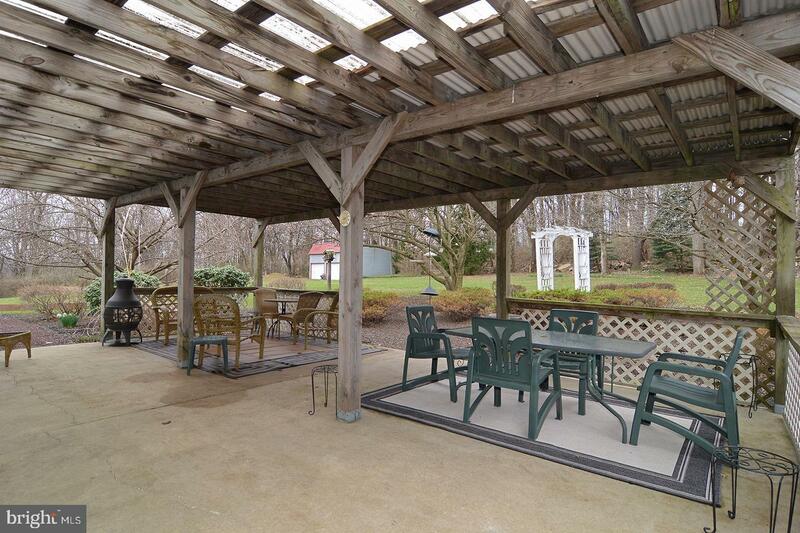 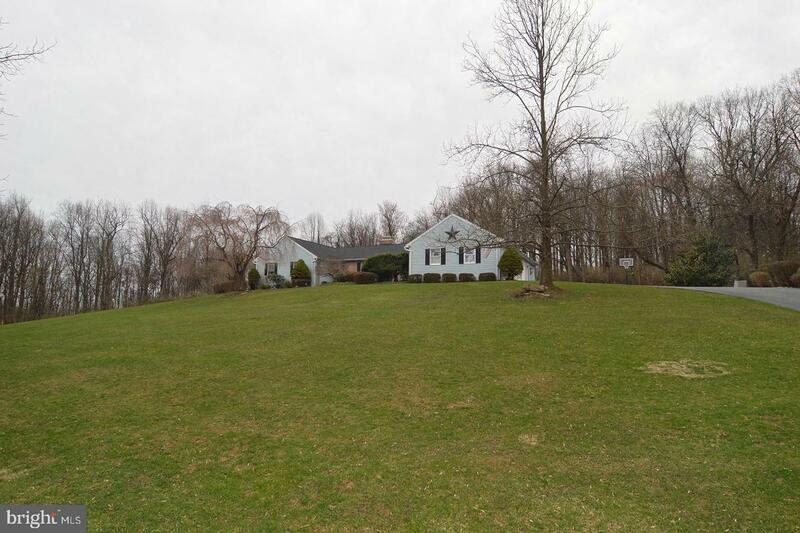 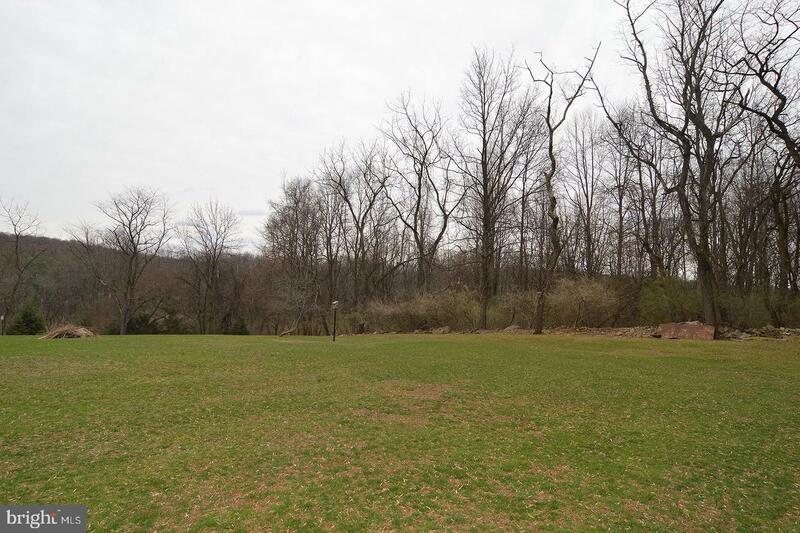 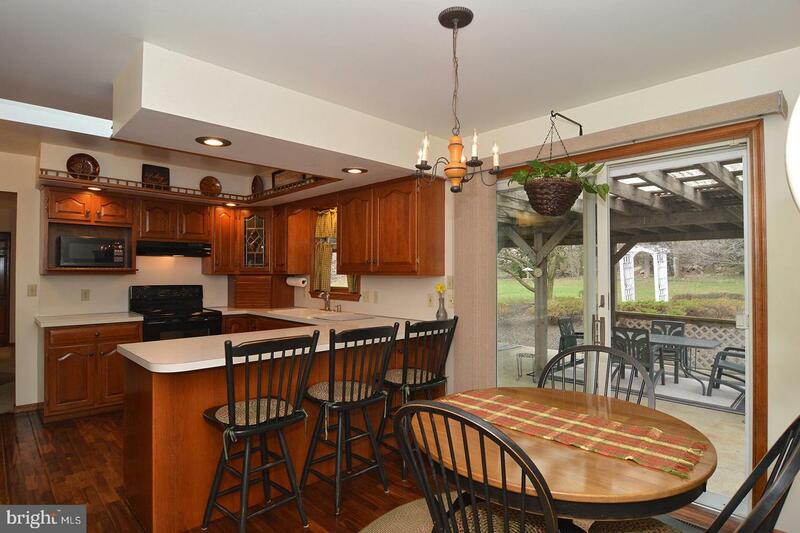 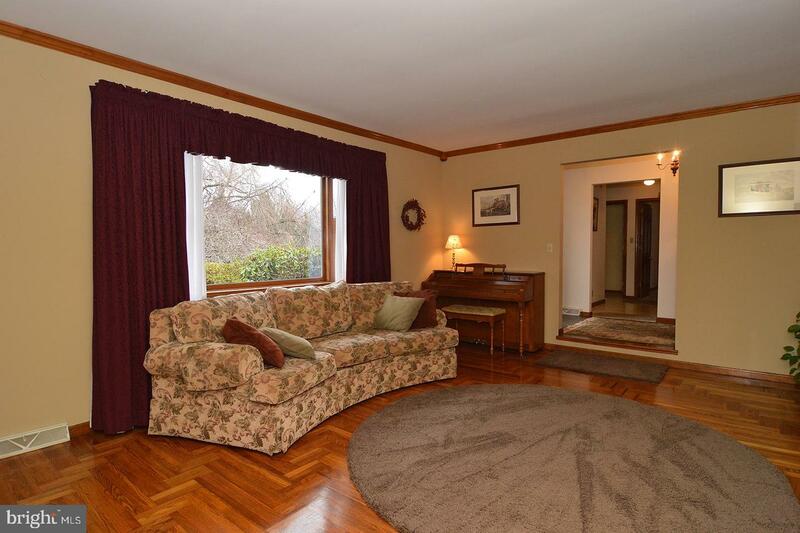 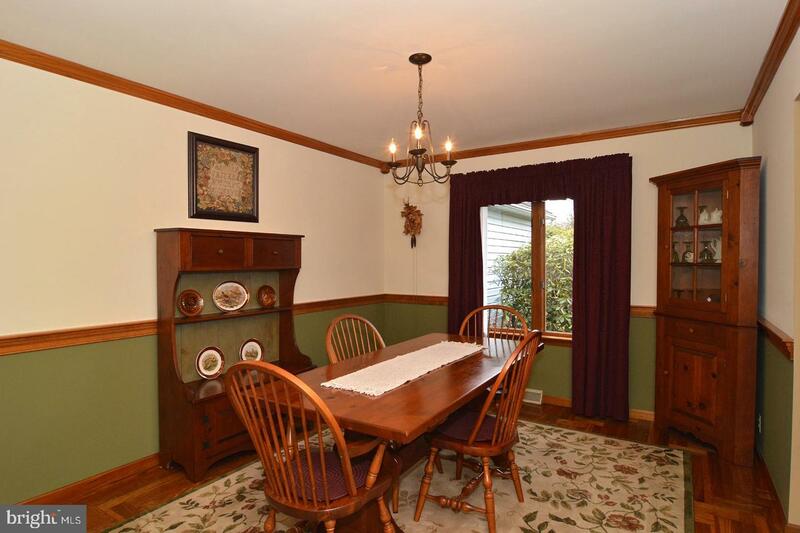 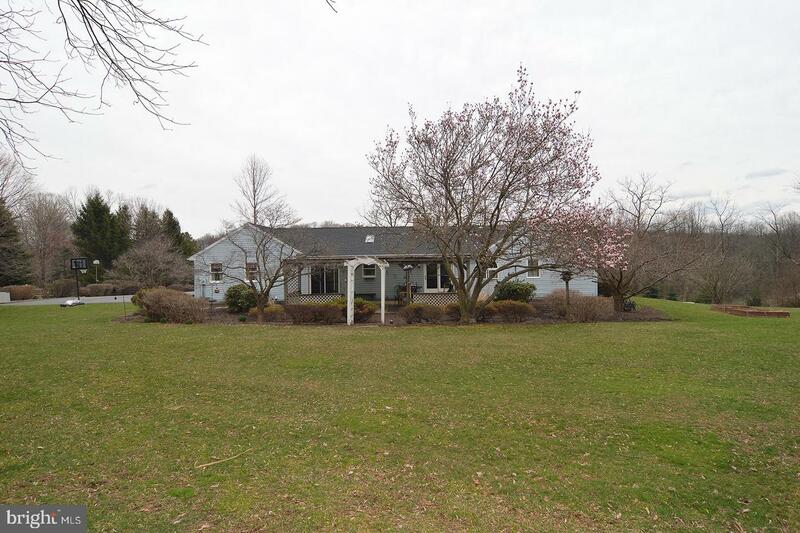 All this on 2.34 acres with mature landscaping and open lawn. 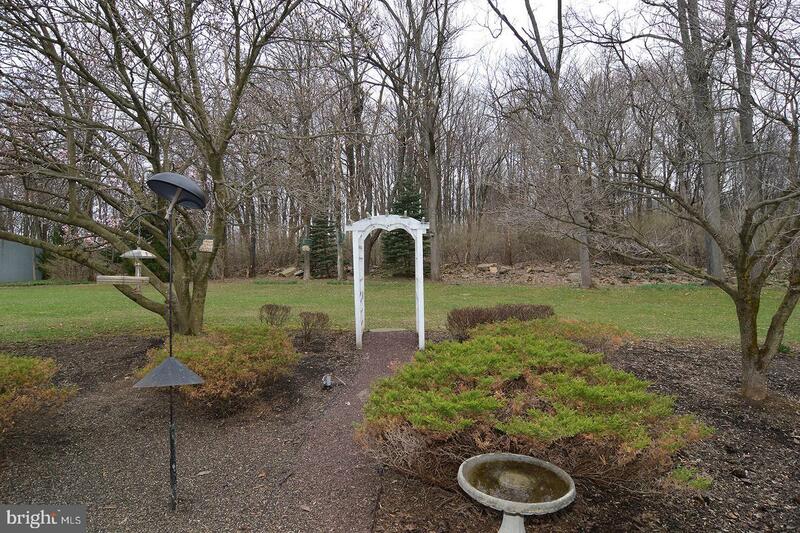 Deer and other wildlife abound! 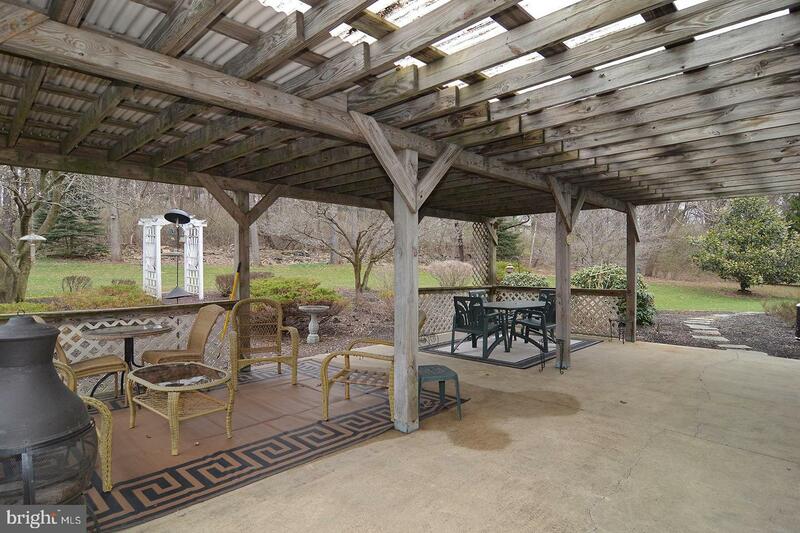 Don`t miss this incredible opportunity to own this well-maintained property! 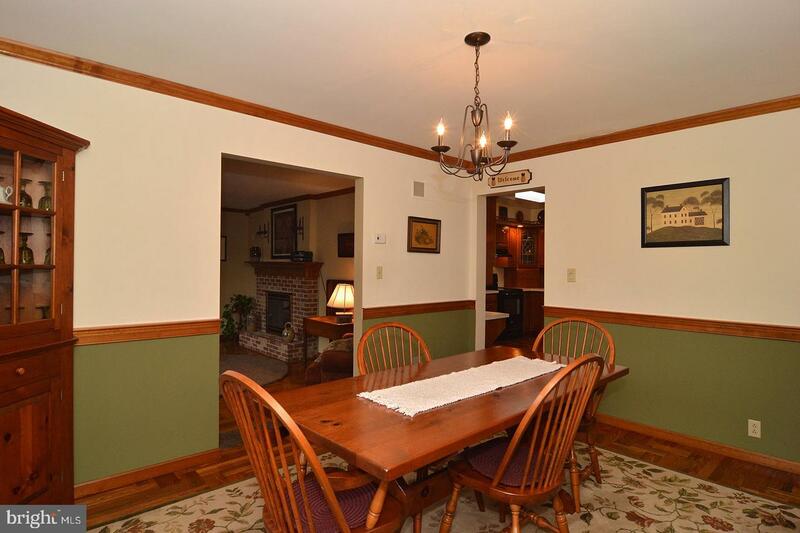 Homes are selling fast. 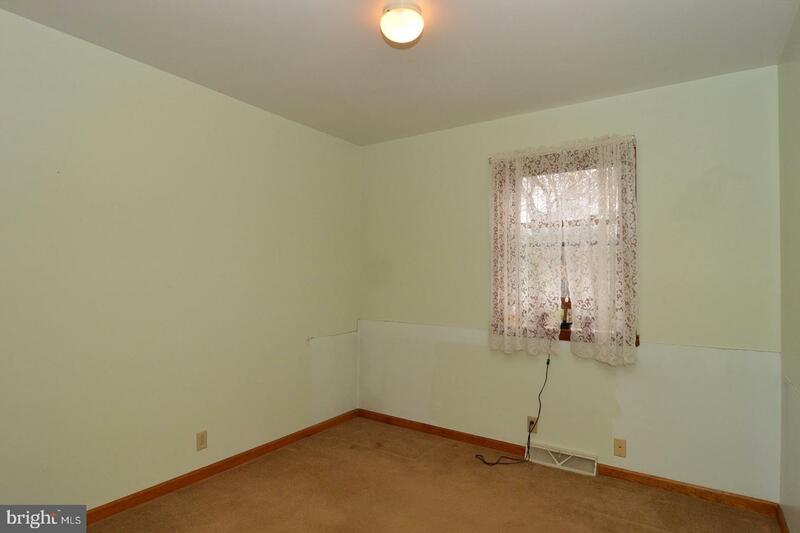 Call John today to schedule your private showing!